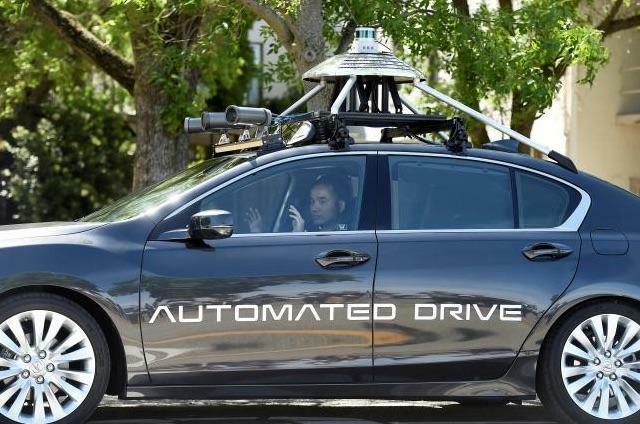 Honda has been quietly developing self-driving car technology and this week it finally offered an early look at what it’s achieved so far. 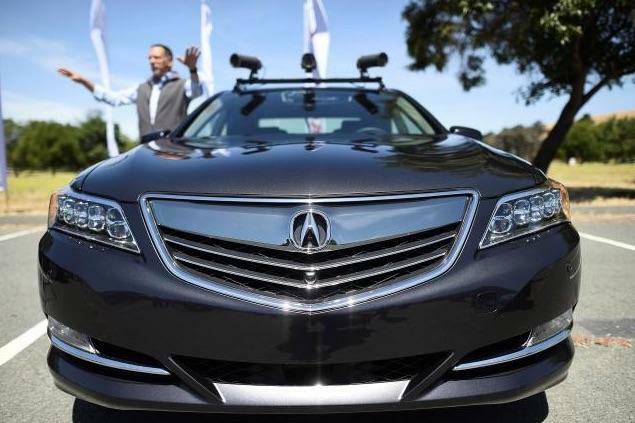 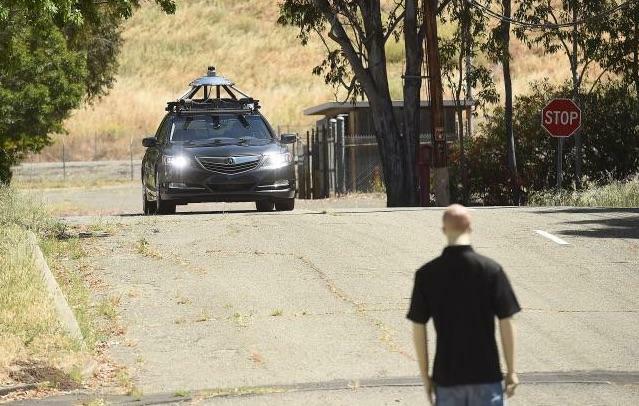 The company revealed a semi-autonomous version of its Acura RLX Sport Hybrid at a private testing facility just 30 miles away from San Francisco. 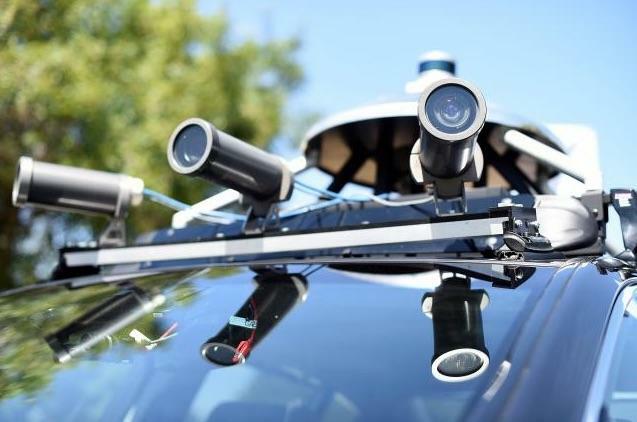 The company didn’t say when it plans to launch a totally autonomous car, but Reuters reports that some of its self-driving features are already hitting the market. 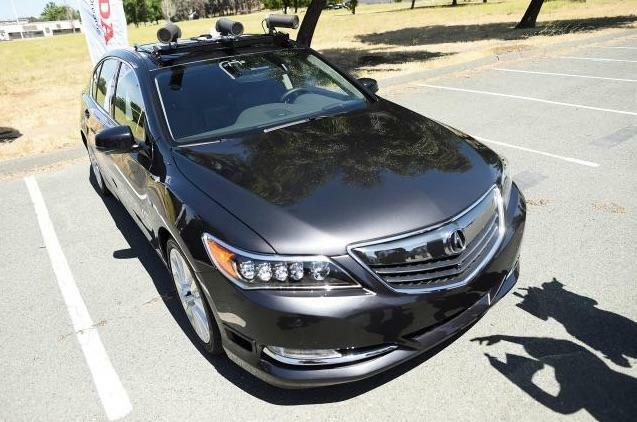 Two versions of Honda’s Acura and Civic vehicles can warn you to avoid a forward-collision or lane departures. 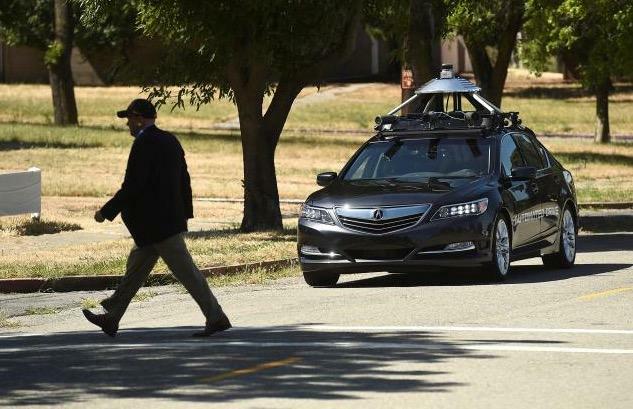 They also offer lane assistance and cost about $22,000.